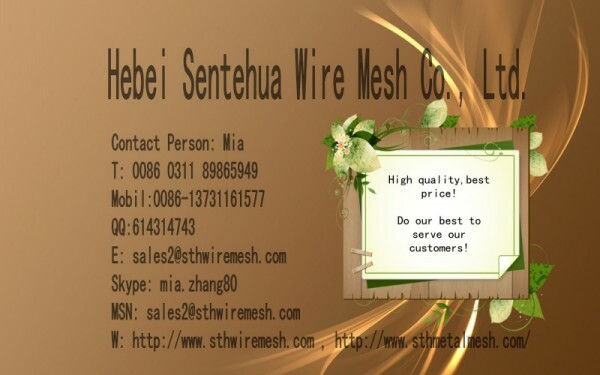 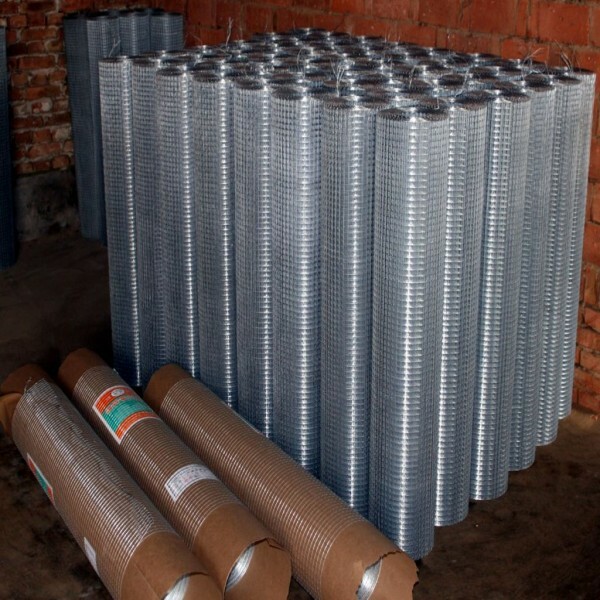 ﻿ Galvanized/PVC Coated Welded Wire Mesh manufacturers,Galvanized/PVC Coated Welded Wire Mesh exporters,Galvanized/PVC Coated Welded Wire Mesh suppliers,Galvanized/PVC Coated Welded Wire Mesh OEM service. 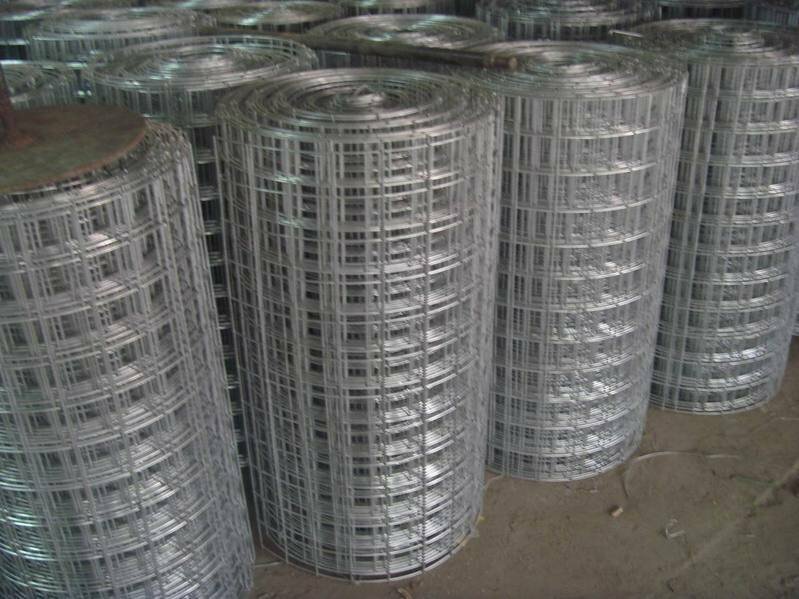 Use:welded wire mesh is extensively used in industry and agriculture construction,transportation and rack,fruit drying screen,fence,fruit drying screen,fence and other industries. 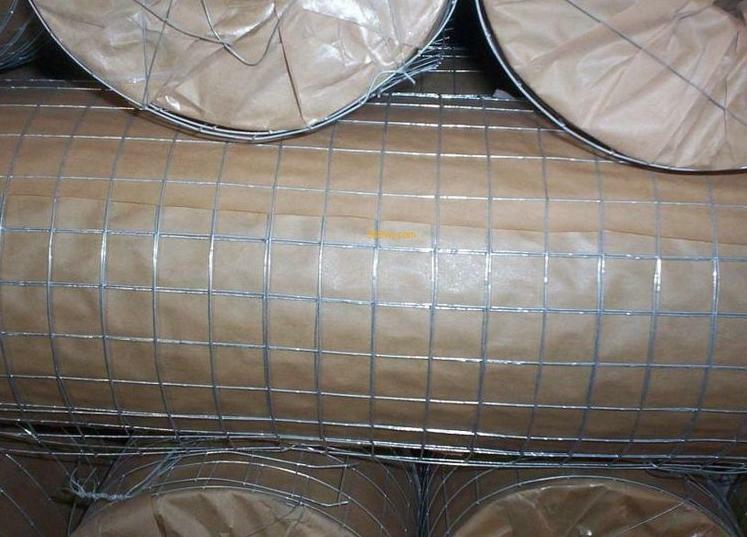 Packing:Moist-proof paper,shrink bag,loose packing,special packing can be arranged upon request.